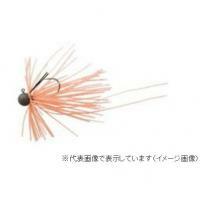 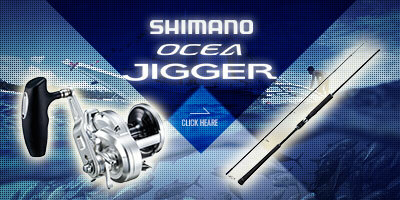 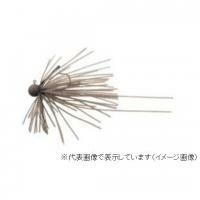 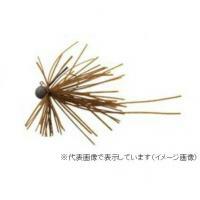 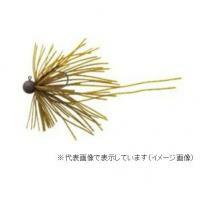 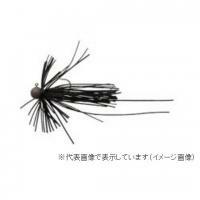 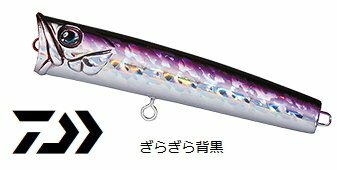 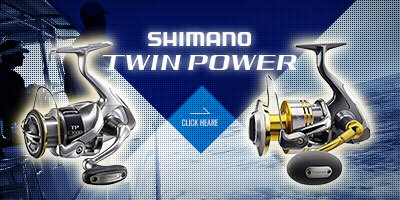 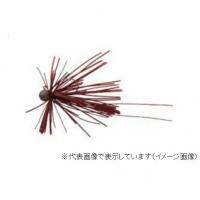 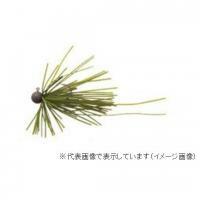 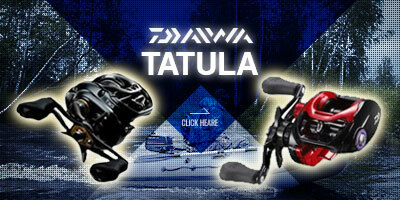 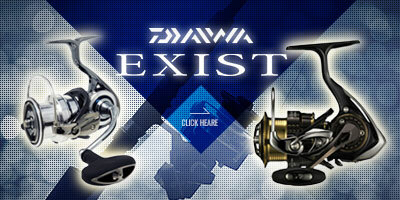 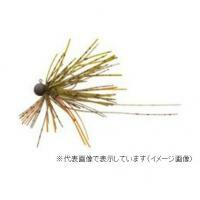 DAIWA is a general fishing gear manufacturer in Japan dealing with rods and fishing supplies. 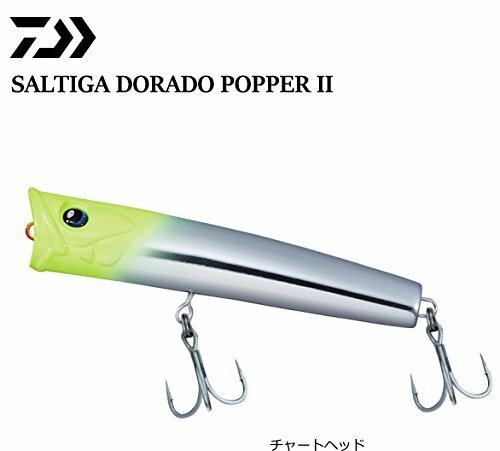 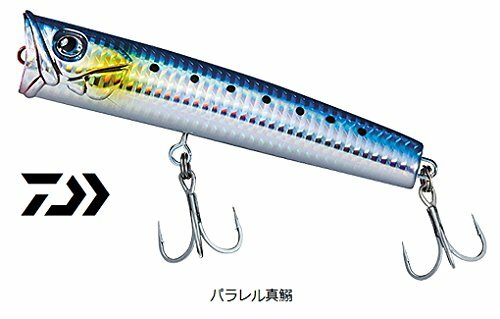 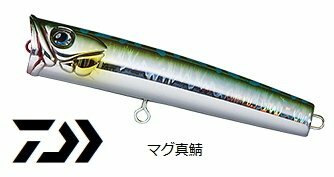 DAIWA is pursuing the world's highest quality as the top manufacturer of fishing equipment in Japan, and it is producing various innovations in materials and technology. 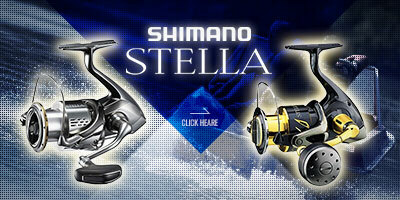 The greatest feature of the product group is its attitude to introduce a number of advanced technologies. 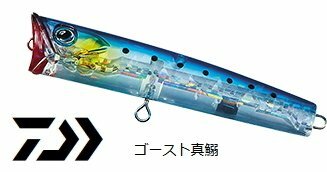 The company, which originally has strengths in advanced engineering, has made many achievements, especially in the field of reel development. 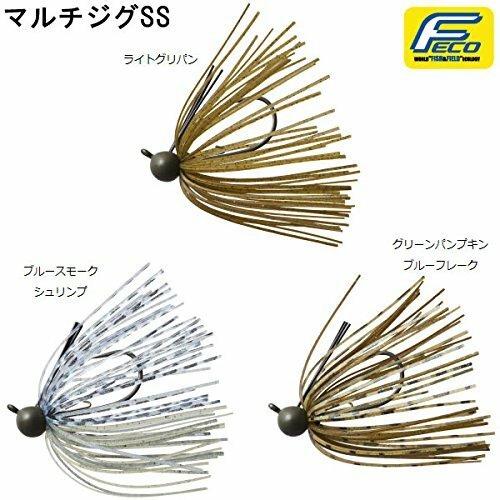 For example, "Magforth" using magnetic force as auxiliary brake of bait reel, line roller mechanism "Twist Buster" to reduce yarn drag in spinning reel, introduction of magnesium alloy to reel material, we are quick to introduce trend in fishing industry, industry It continues to influence. 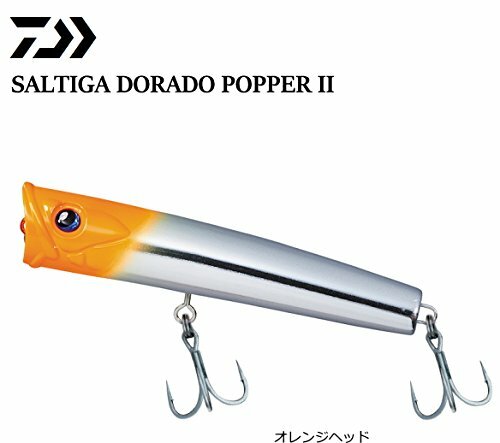 Also in Europe and the United States, "Bass · Pro · Shops" etc. 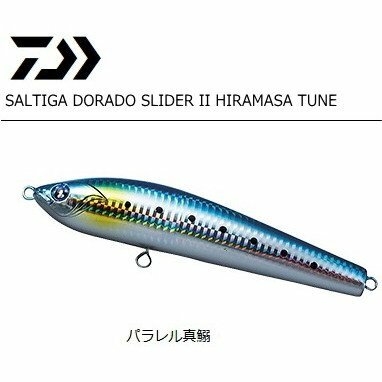 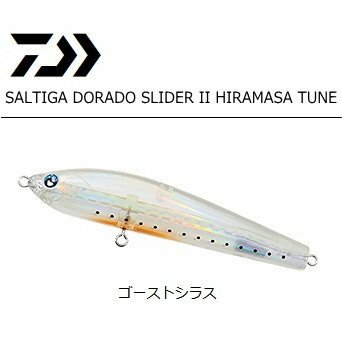 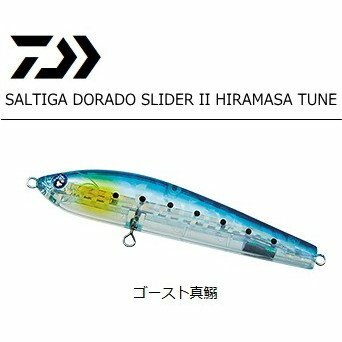 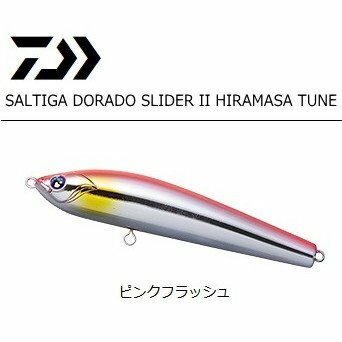 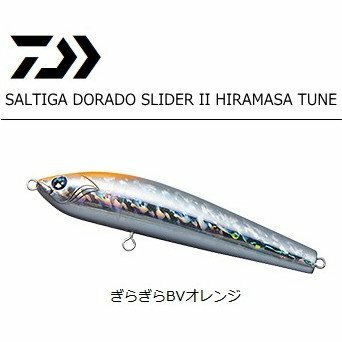 are mainly handled, products are treated largely, among anglers it is recognized as the biggest domestic fishing gear manufacturer as well as SHIMANO. 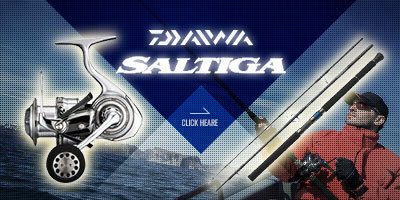 DAIWA, who has led the world fishing for 50 years since its foundation in 1958, will deliver new impressions to people with "change & challenge" for the next 50 years.